Windows 10 has been around for over a year now, and it indeed offers many exciting and useful features and functions. That’s one of the reason why more and more people are interested in getting their old operating system updated to Windows 10. 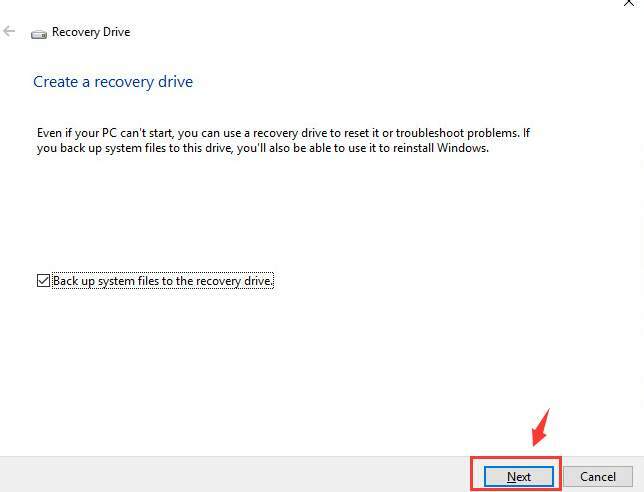 Microsoft do offer updates to most of their users, but what if you need to reinstall your Windows 10 just in case something goes wrong and you are left with this only option to try? 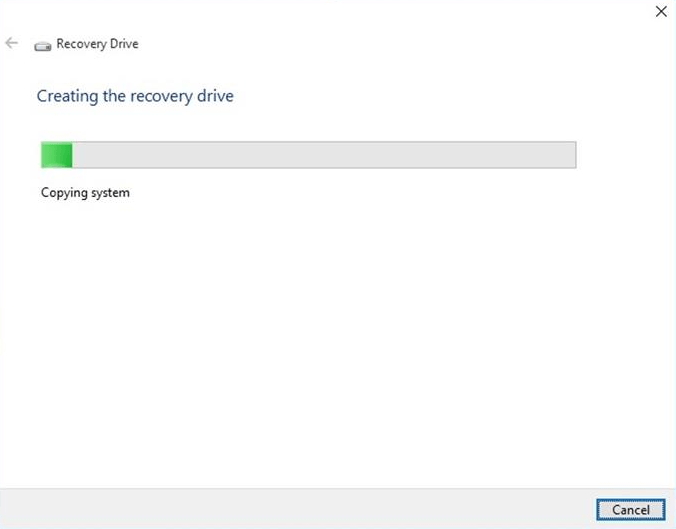 In this post, we will be introducing a very easy-to-use tool built-in Microsoft that allows you to create your own reinstallation media for future use. The whole process will not require your product key. 1) You need a spare USB drive with at least 4 GBs of free space or more. 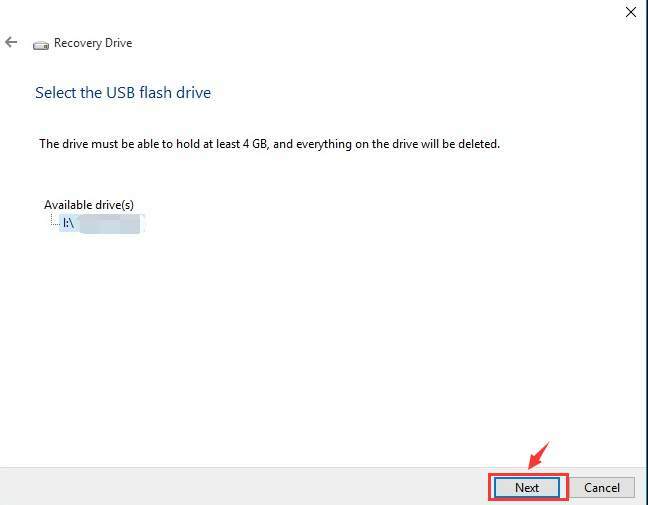 If you have important information stored in your USB flash drive, please back them up to somewhere else, because your USB will be totally erased later. 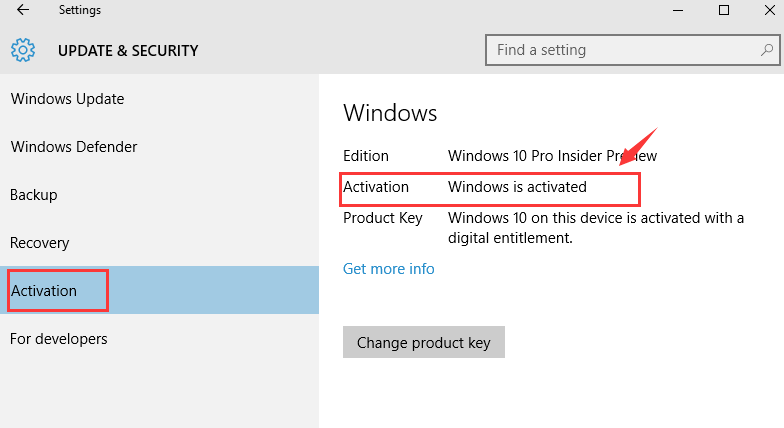 2) Your current operating system should be the activated Windows 10. You can check the activation status to make sure that it is activated by following the path: Start button > Settings > Update & security > Activation. 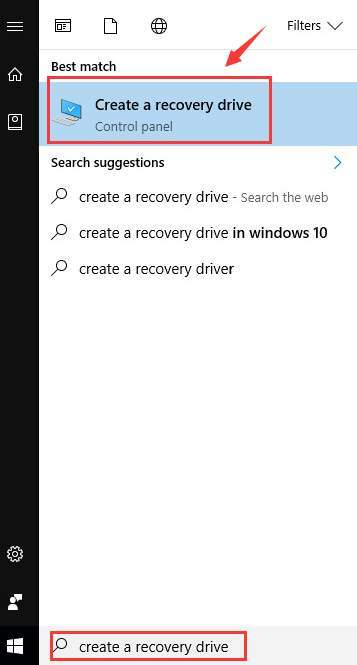 3) Hit Start button, then in the search box, type in create a recovery drive and then choose the first option from the list of choice. 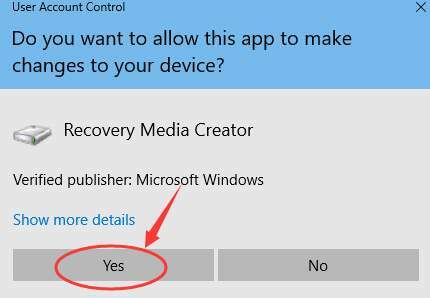 4) If prompted with administrator permission, hit Yes to continue. 5) Click Next to continue. 6) Wait for a while for the wizard to prepare to copy the files to your thumb-drive. 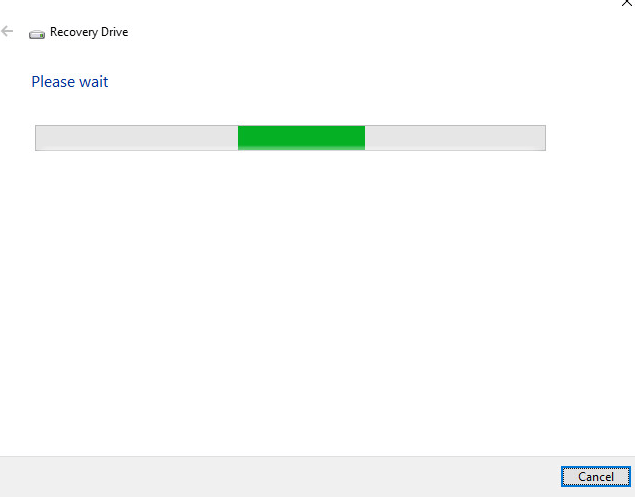 7) Make sure that you have chosen the drive you have and then click Next. 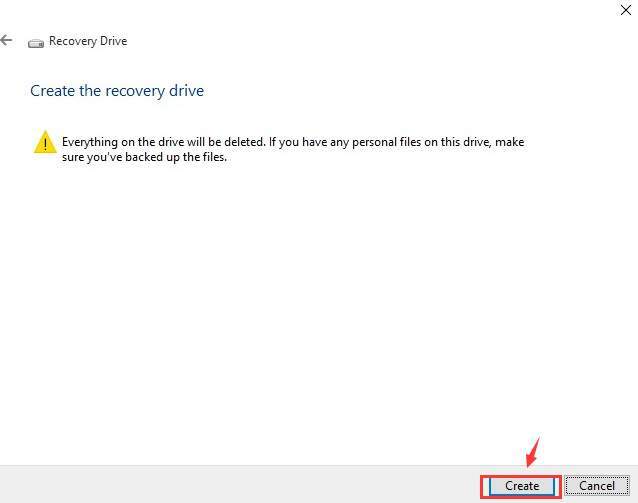 8) Please make sure that you are using a blank USB thumb-drive, or that you have backed up the information in this thumb-drive, because it will be whipped clean. Then hit Create button to start the process. 9) It will take some time for the drive to finish creating. You can do something on the side. 10) When the process finishes, click Finish button. 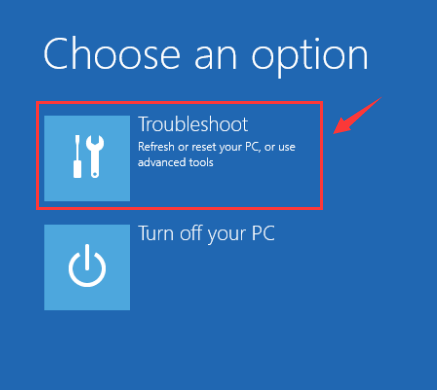 If you want to reinstall your Windows 10 later, just plug your USB thumb-drive in and then boot your computer. You might need to consult your computer documentation for instructions as to how to boot from external media. 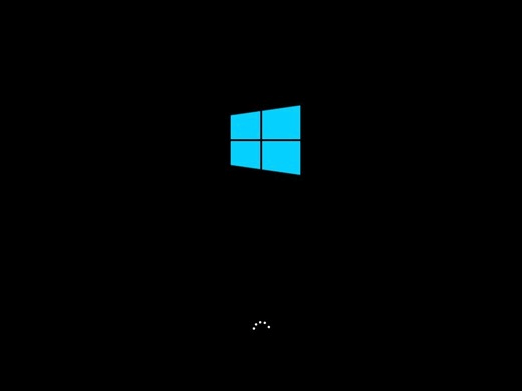 When boot from external thumb-drive, first you will be seeing the usual log in screen. 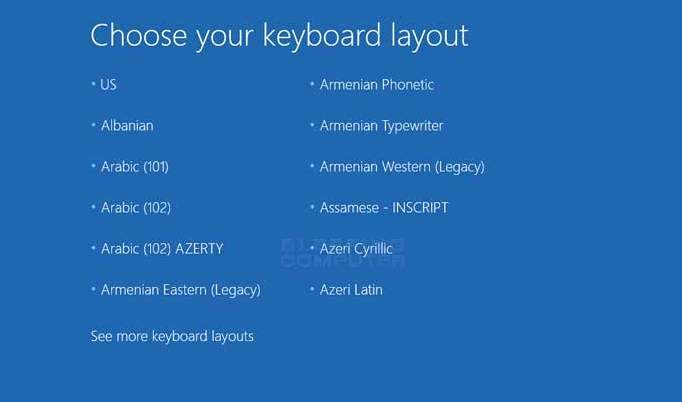 Then you will be asked to choose your keyboard layout. Choose the one that fits your need. 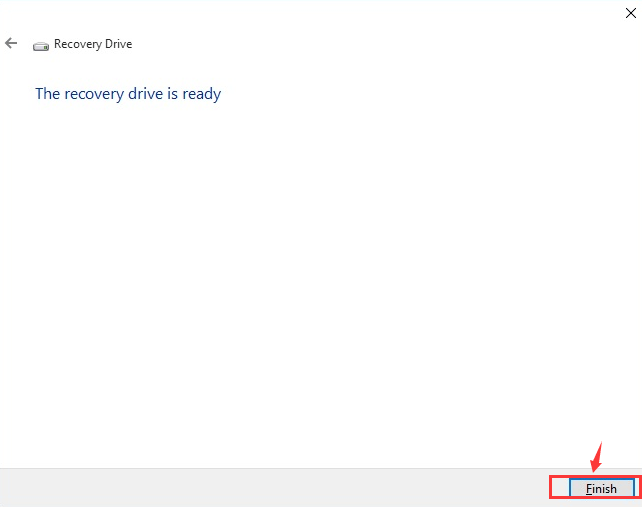 In the next page, you should be able to see the option Recover from a drive. Please choose it and then continue. 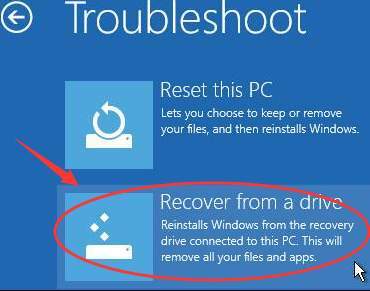 The next things you are going to do is to follow the on-screen instructions until you get your Windows 10 reinstalled.